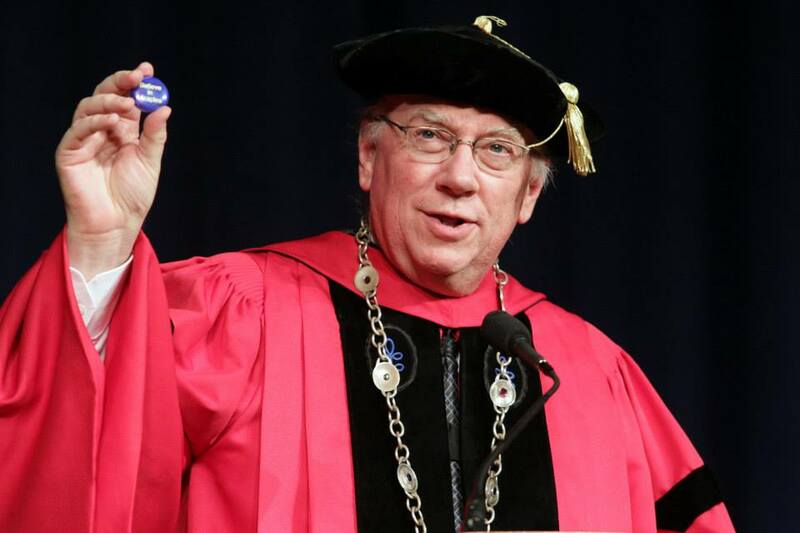 With 15 years of experience, Daniel E. Little is already the longest-serving chancellor in University of Michigan-Dearborn history. That number is only set to grow. Little was reappointed for a three-year term, the university announced Feb. 19. His fourth term was approved by the University of Michigan Board of Regents and will run from July 1-June 30, 2018. Little will continue to serve as chief executive officer for UM-Dearborn and executive officer of the university, according to the release. He is a professor of philosophy for UM-Dearborn’s College of Arts, Sciences and Letters and a professor of sociology at the Ann Arbor campus. UM-Dearborn has experienced growing enrollment rates and the addition of The Union at Dearborn under Little. In 2014, the university boasted an enrollment of more than 9,100 students, the highest it’s ever been. It also marked the third-consecutive year with an enrollment of at least 9,000 students. Before coming to UM-Dearborn, Little served as vice president for academic affairs and professor of philosophy at Bucknell University. He also was associate dean of the faculty at Colgate University. Little has a Bachelor of Science degree in mathematics and Bachelor of Arts degree in philosophy from the University of Illinois at Urbana-Champaign. He also has a doctorate in philosophy from Harvard University.